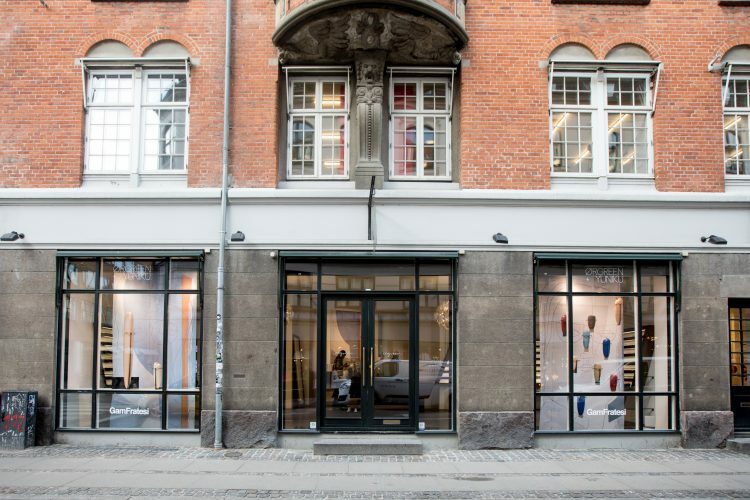 Copenhagen Fashion Week is underway, and as always, the Danish brand Ørgreen has something special to show. 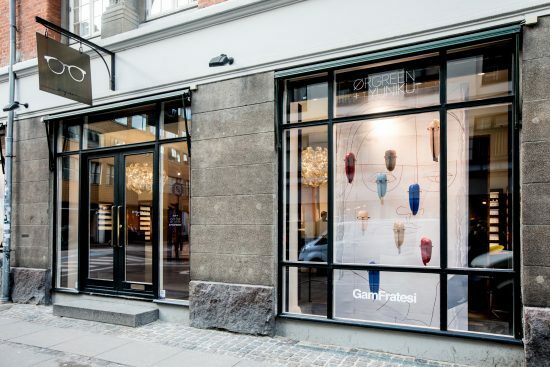 Its new 3d printed collection with Yuniku is presented in a spectacular design window by GamFratesi at the flagship store in Store Regnegade 1, a street that boasts some of the city’s most fashionable shopping destinations. 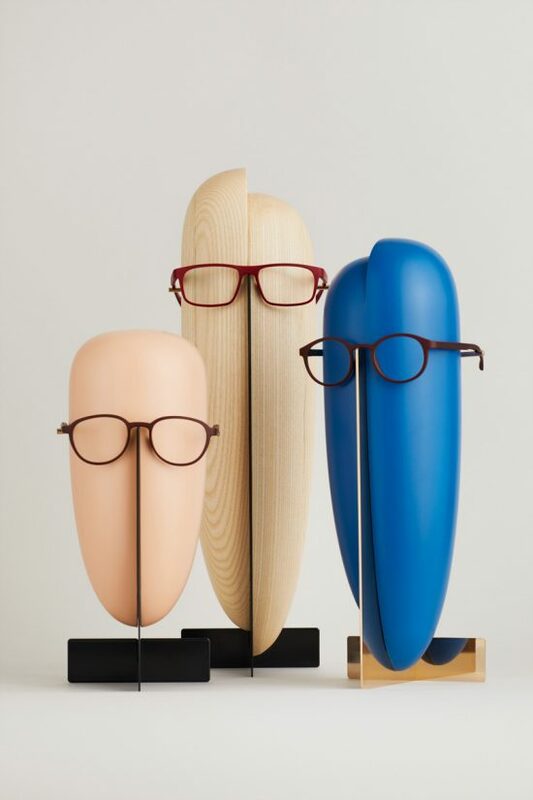 Drawing attention to the exclusive customised collection which currently has 12 models in six colours, the GamFratesi installation takes inspiration from Pablo Picasso’s diverse and eclectic approach to portraiture, never rendering one face in the same way. The accentuated quirks of Picasso’s portraits—evident in the portrayal of his muses Dora Maar, Olga Khokhlova, and his daughter, May—work to celebrate the diversity amongst people: their unique shape, size, and spirit. 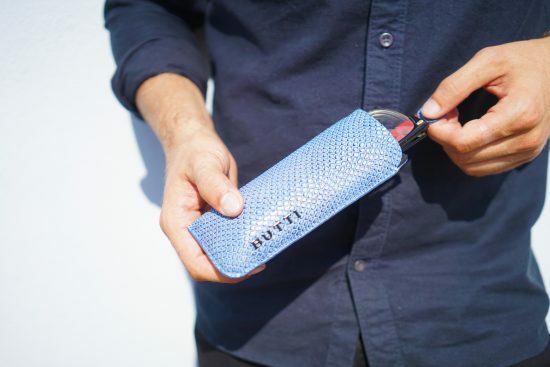 The partnership between Ørgreen and Yuniku is an extension of Ørgreen’s desire to provide diverse product range choices for a wider spectrum of consumers, always with respect to a Nordic aesthetic, and with an eye for the newest technological innovation. 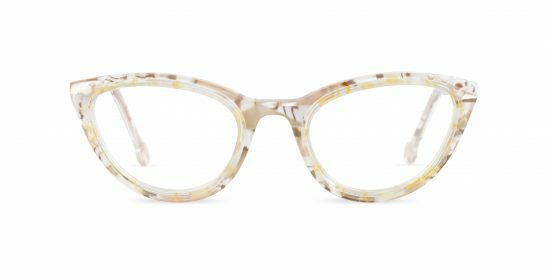 Highlighted at the fair, Silhouette’s extensive launches for 2018 include a collaboration with Perret Schaad, representing a new re-craft of Silhouette’s iconic Titan Minimal Art frame for Spring/Summer 2018. 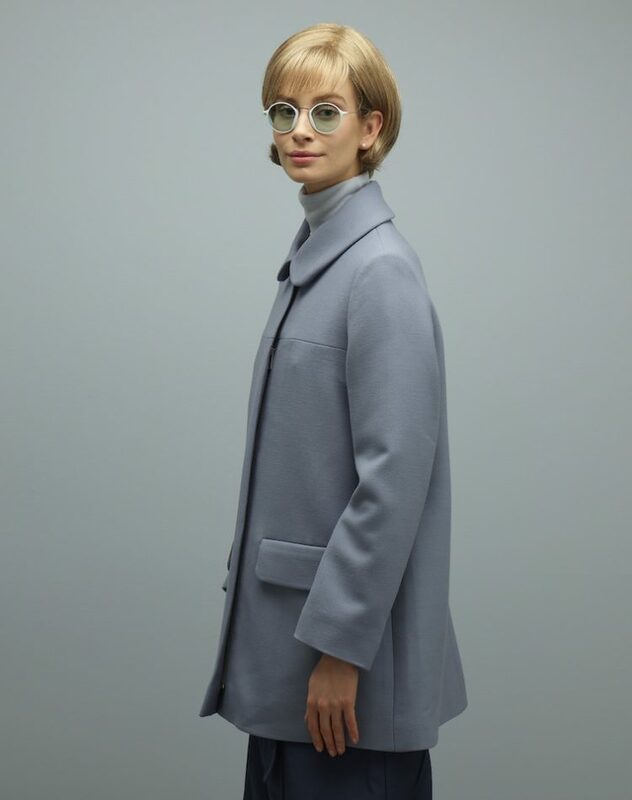 This year, 100%’s excellent “Celebration of Vision” competition for RCA students offered a fascinating insight into the creative talent of the future in the UK. Two winners were announced this weekend: well done to Julia Hauss, (Womenswear – Fashion, Year 1), who designed frames based on children’s birthdays and the joy they bring, and Ely Cao, (Womenswear – Accessories, Year 1), who proposed “a gift from the crazy optician” – a box containing 94 imaginative multi-coloured modular eyewear pieces, “full of possibilities”. 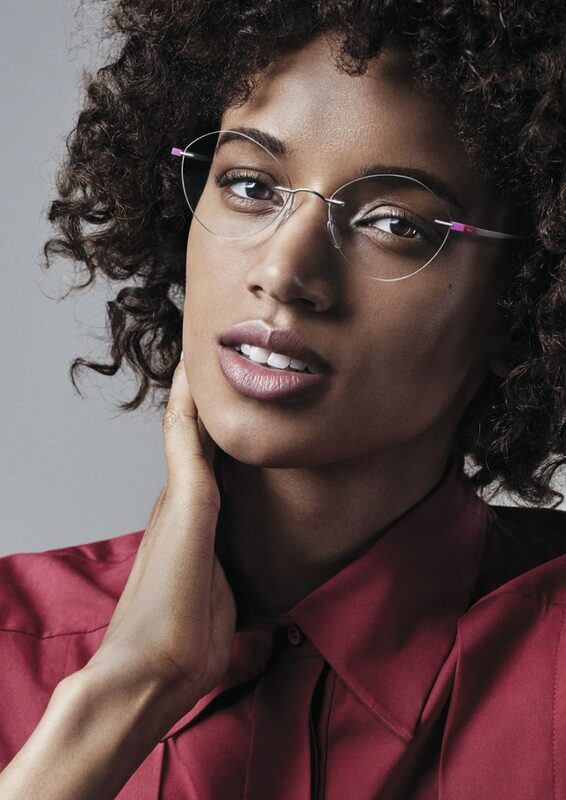 The 100% Optical fair takes place in London this weekend. 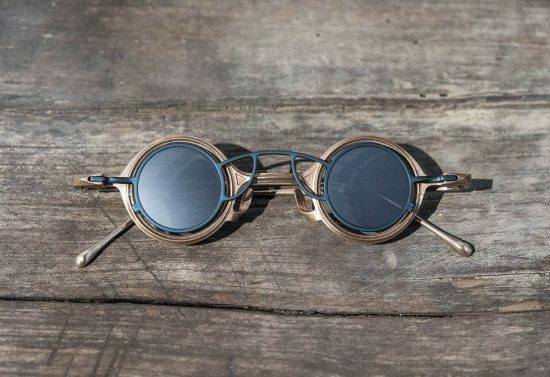 Several new exhibitors were announced in the last week, including Blackfin from Italy, David Green from South Africa and Hemp Eyewear from Scotland… as well as the iconic brand l.a. Eyeworks, from California! The collaboration includes four styles: Edwidge, Edwidge jeweled, Roselyne, and Nadége that appeared on the runway at the Alexandre Vauthier Haute Couture show today at Paris Couture week, with much comment. 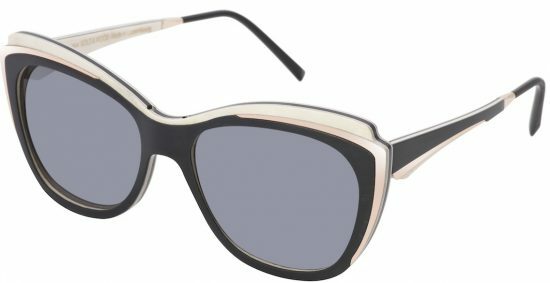 Photography credit: Kate Moss wears the Alain Mikli x Alexandre Vauthier Edwidge jeweled and the Roselyne in Noir Mikli with Swarovski Crystals and Grey lenses. A showcase for leaders in international optics, the January fair in Munich provided more innovation, creative trends and design finesse than ever before, with eyewear by international creatives and designers, including ambitious start-ups and young fresh labels, showing in the beautifully presented Opti Boxes. 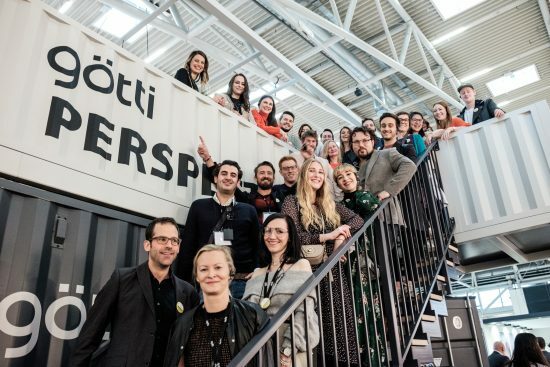 The fair organised a tour for fashion and eyewear influencers who travelled from across Germany and further afield to meet designers and learn about eyewear technology, new directions and design for the future. 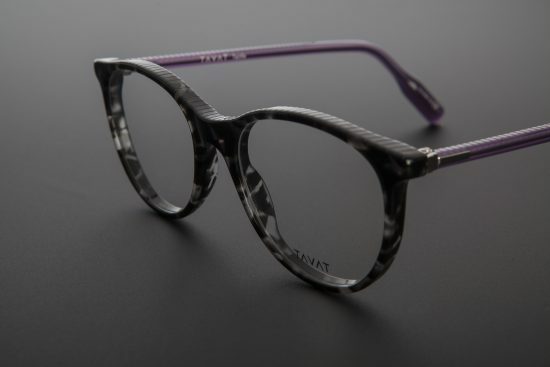 Young label Nina Mûr from Madrid were the winners of Opti’s Blogger Spectacle Award, an initiative that was launched last year by the show, which helps promote innovative newcomers. 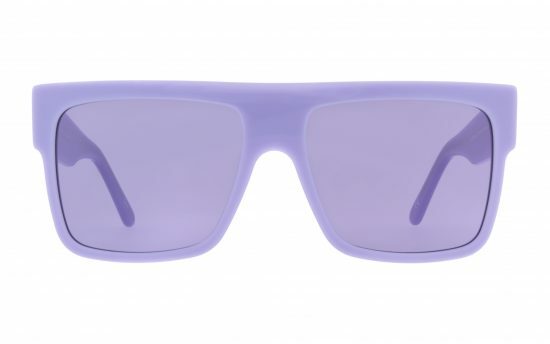 (Last year the Barcelona brand LOOL Eyewear were awarded the prize). Above: Nina Mûr latest designs from the Memphis Collection, in collaboration with Abet Laminati. 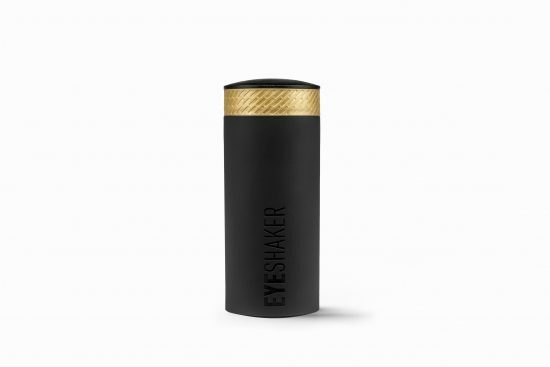 The line is inspired by the work of artist Ettore Sottsass. 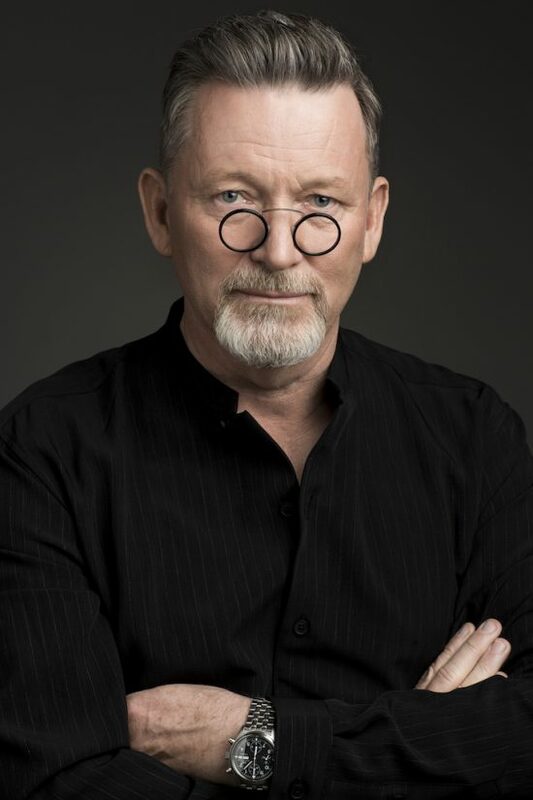 100% Optical London: who’s showing? 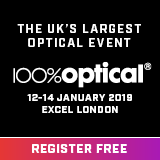 London’s 100% Optical takes place on 27th to 29th January, and promises an exciting event, celebrating 5 years of success at the city’s ExCel centre. 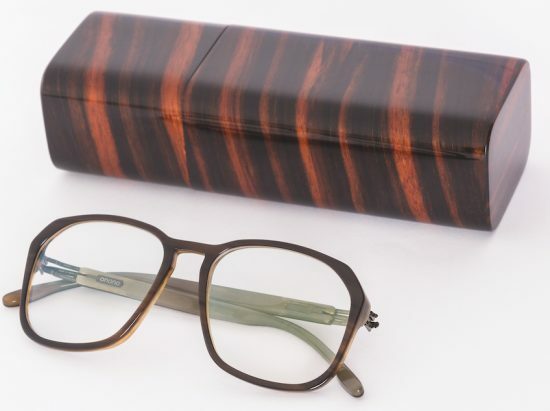 Many different types of eyewear will be showcased during the weekend, with companies travelling from far and wide. 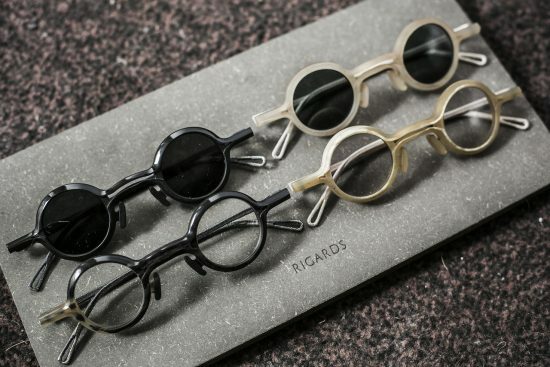 Emmanuel Andrivet and Guillaume Boisson have been working in eyewear production for 20 years. 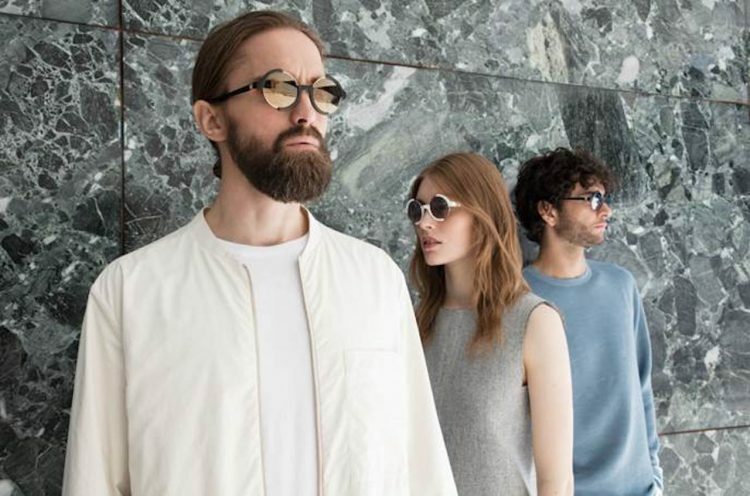 Experience and interest in the creative opportunities in design has led them to launch their own company in Luxembourg – GameofFrame, with their own luxury “3d” printed eyewear brand – Impressio. 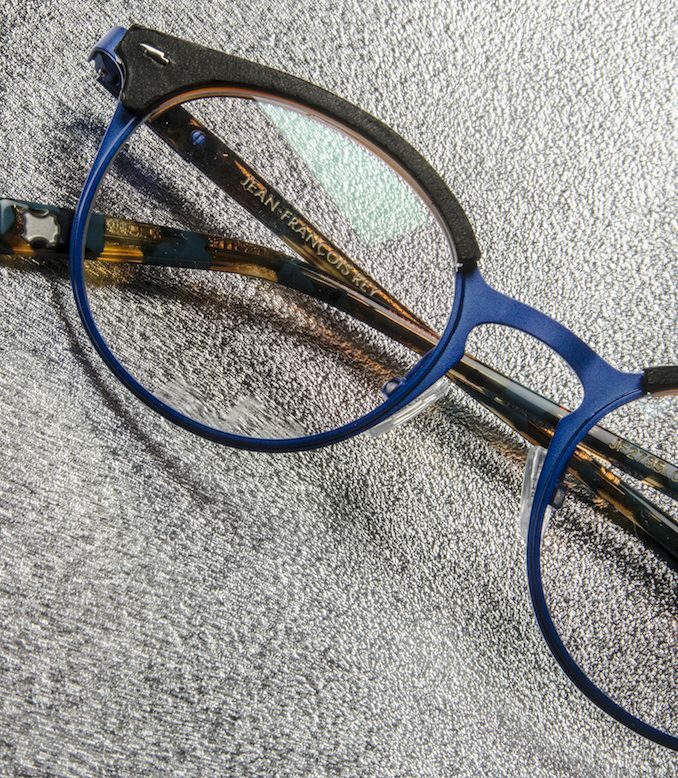 For the start of the year, the luxury collection offers 21 models (15 are opticals and six sunglasses, fitted with quality Zeiss or Divel lenses). 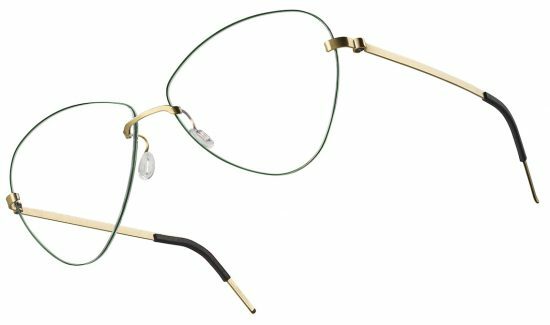 Model 202 offered our first look at the styles – the frame features gold or palladium. 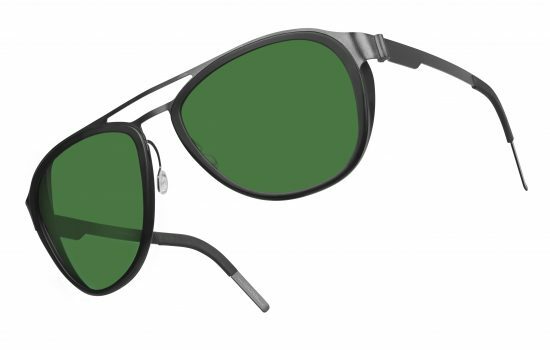 Technical specifications include a beta titanium temple and a titanium W nose and – notably – a weight of just 14 grams. 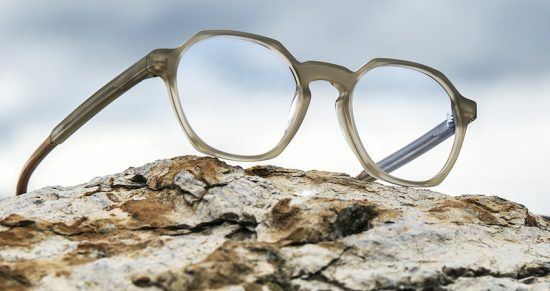 Their unique concept is to explore a fusion of high technology and attentive craftsmanship, by means of complex 3D CAD modelling, new generation 3D additive manufacturing and stamped titanium – a first mix of these particular design concepts and materials in luxury eyewear. 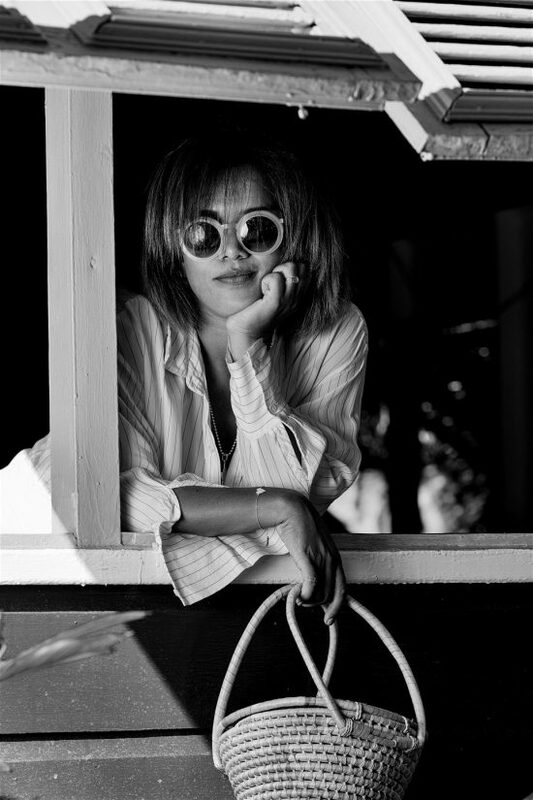 Eye Q boutique owner Alicia Hartman has introduced us to her first eyewear collection, developed in Barbados in a design collaboration with the celebrity sunglass designer Eric Jean. 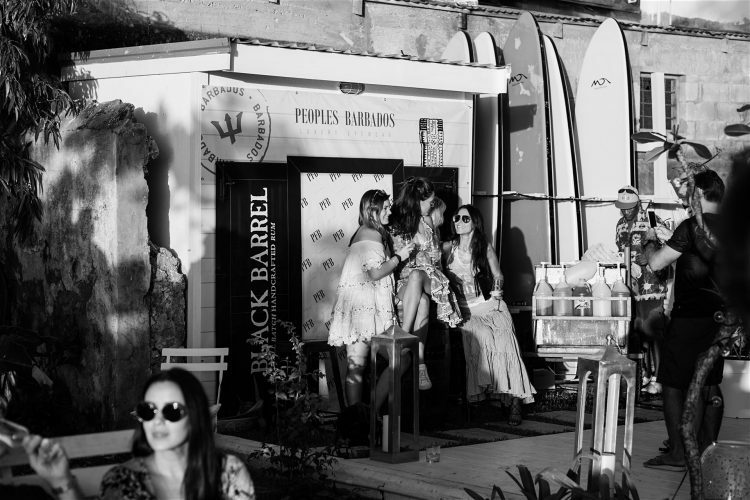 Launched on the beach in December, the new limited edition – Peoples from Barbados – “PFB” is a celebration of the island’s rich culture and people, with styling that encapsulates style, Caribbean adventure, joie de vivre and “Bajan soul”. 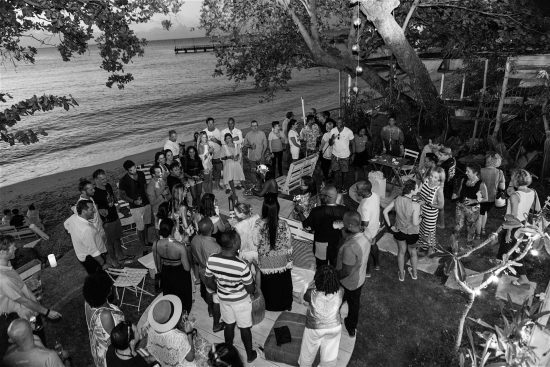 The launch coincides with the 50th Anniversary of the island’s independence. The collection features made in Japan temple printing reflecting the excellence of the overall quality of production. 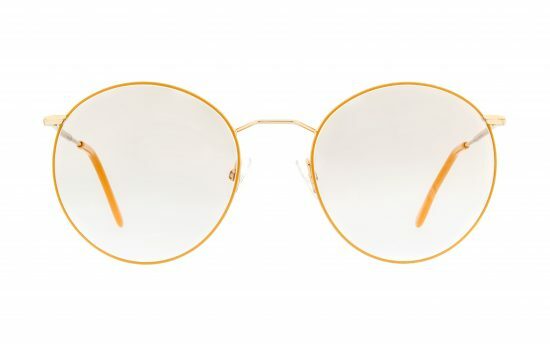 High end acetates combine with pure stainless steel temples and special features such as a unique screwless flat stainless steel hinge and subtle bespoke gradient mirrors. Signature end tips come in colours which match the fronts. Unique lamination techniques and Japanese polishing produce glossy to subtle matt finishes that give a luxury fit and feel. 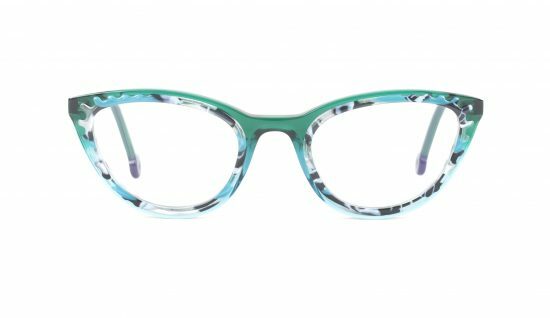 EYE Q stocks niche and independent eyewear brands with a focus on craftsmanship and style, and will now add the PFB line, designed in Barbados. Eyestylist wishes our readers and sponsors a happy, healthy and joyous New Year! 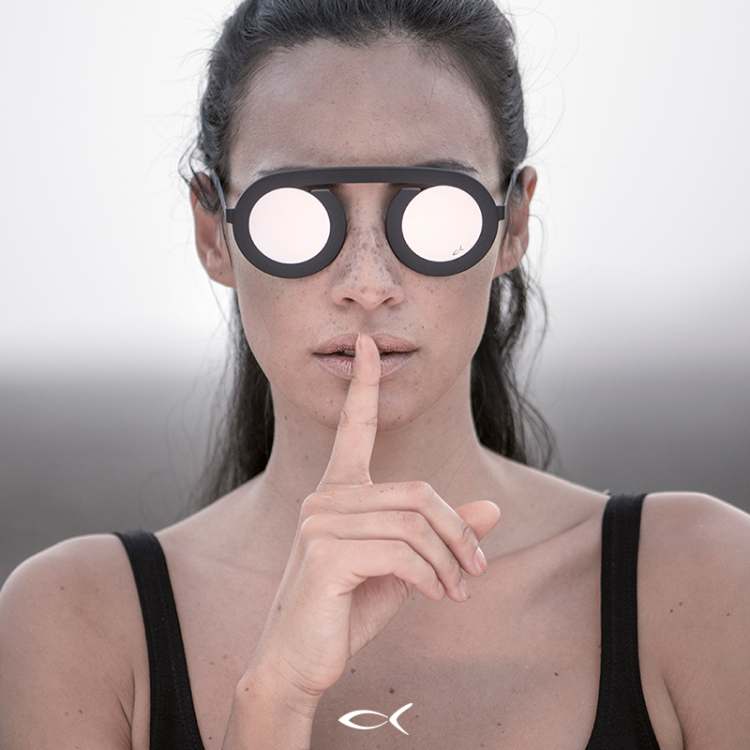 The eyewear year launches on a high note with OPTI-Munich next week..a show infused with creativity and style from international designers.